The Senate has confirmed the appointment of Muiz Banire as the Chairman of the Governing Board of the Assets Management Corporation of Nigeria (AMCON). 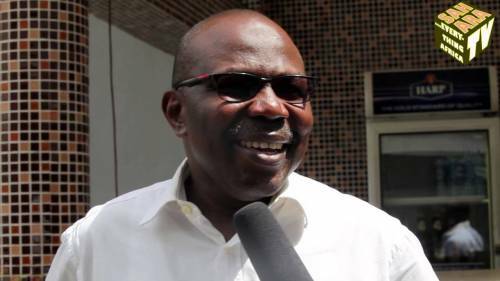 The decision to confirm Banire's appointment was taken at the Senate's plenary session on Wednesday. President Muhammadu Buhari had nominated Banire, a former Legal Adviser of the All Progressives Congress (APC), for appointment as the AMCON Chair in July 2018, shortly before the Senate abruptly embarked on the recess.